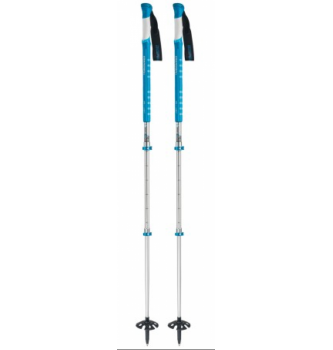 A versatile pole for skiing. This pole fits in your duffle when it’s time to lug your gear to the airport, and the extended foam grip lets you choke up on the pole when you’re booting up a remote couloir. Founded more than 80 years ago, 100% of all KOMPERDELL poles have been produced in Austria in order to secure top quality and consistency.